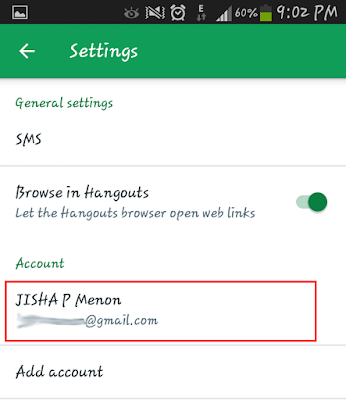 This tips shows how to log out your Hangouts messenger from all your devices such as Computer as well as Mobile devices. Hangouts is a social media application which provides a lot of features such as SMS, voice call, video call etc. It also allows conversation between two or more users. This software is developed by Google. 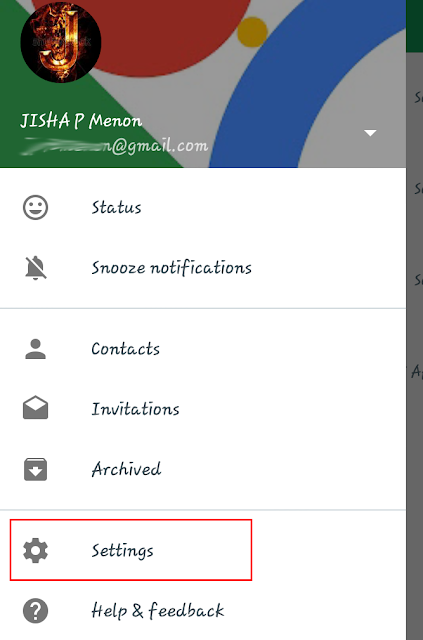 Google talk was the older version, and the Google renamed and modified the application with the new name Hangout. The name Google hangouts and is released on 15th May 2013 as a freeware. It has a series of stable releases for Android, iOS. 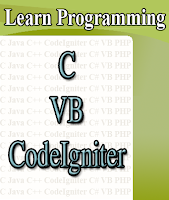 The software is supported by most of the modern browsers. 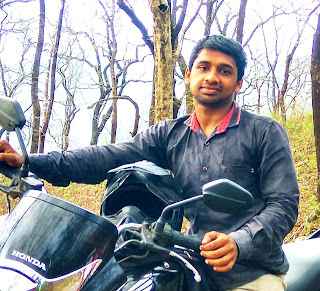 This can be accessed by Gmail or Google + or by mobile apps (can download from Google play store). You don’t have Hangouts application if you are on a computer. Just Log In to your Gmail account with Standard Gmail view. You can see your contacts at left side and you can simply talk with them. Here you must download Hangouts application whether Android or iPhone. After downloading the app from Android play store or iPhone iTunes, just log In with your Gmail username and password. By selecting the + option of the opening screen of the app, you can start a new conversation with the users already existing in your contact list or new users. Also can start a video call. If you are at computer, then simple Log out button is enough. And if you are using Hangouts Web App, then click on your image that located at the top right position of the page. There you can see a Sign out button. But if you are at mobile phone or tablet, then app will not ask you’re your password while opening the application. If you want some privacy on your message, then you delete your conversation. If you want to delete a particular conversation you can long tap on the conversion that you delete, then you will get an icon for deletion. By choosing the option menu from the option menu you can turn the history turn ON or OFF which helps to hide the conversation contents with a particular user without deleting it. Just open your Hangouts Menu Option. 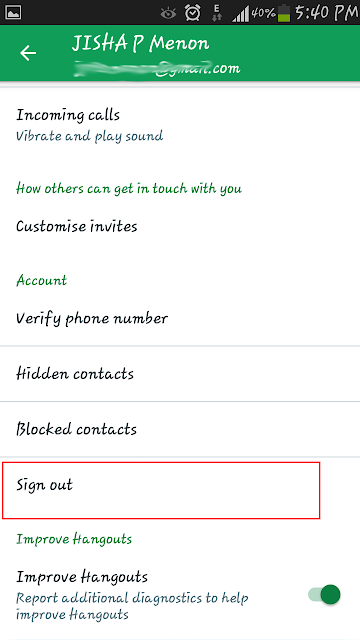 Here you can see your account user name with email id. Tap on it. In new account setting menu, there should be an option for ‘Sign out’.